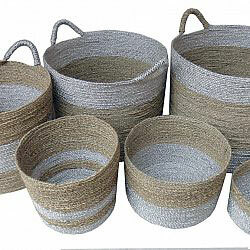 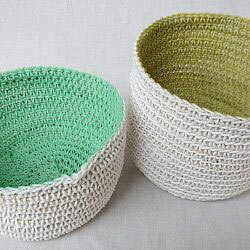 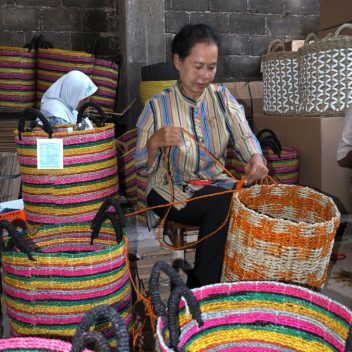 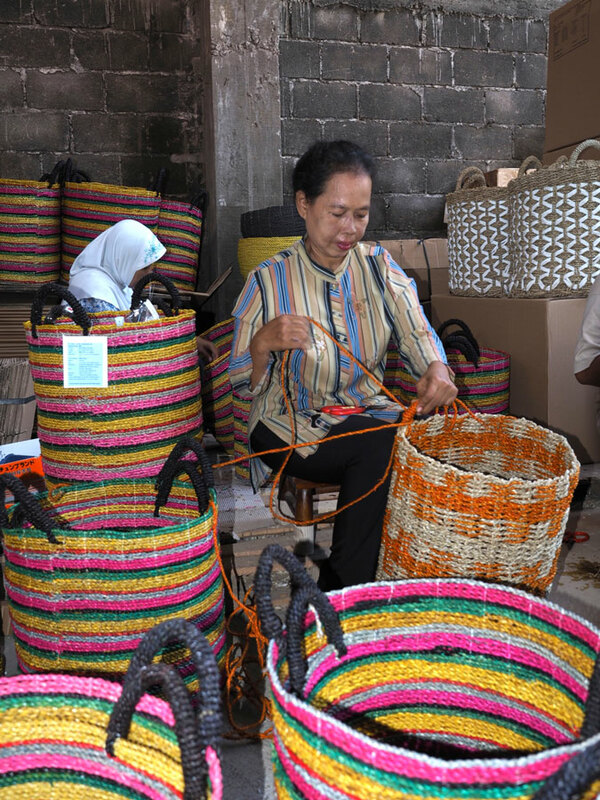 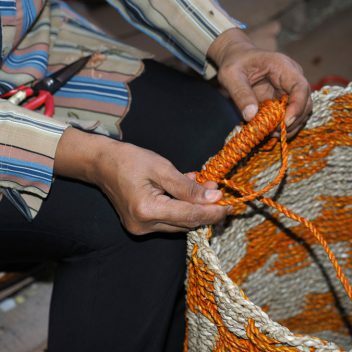 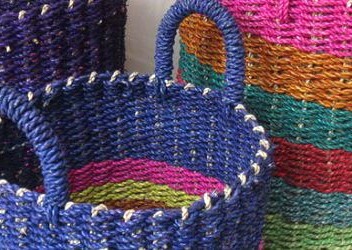 Explore the rich nature of Indonesia, offering high-quality basketry from the wide range of natural, hand-woven materials. 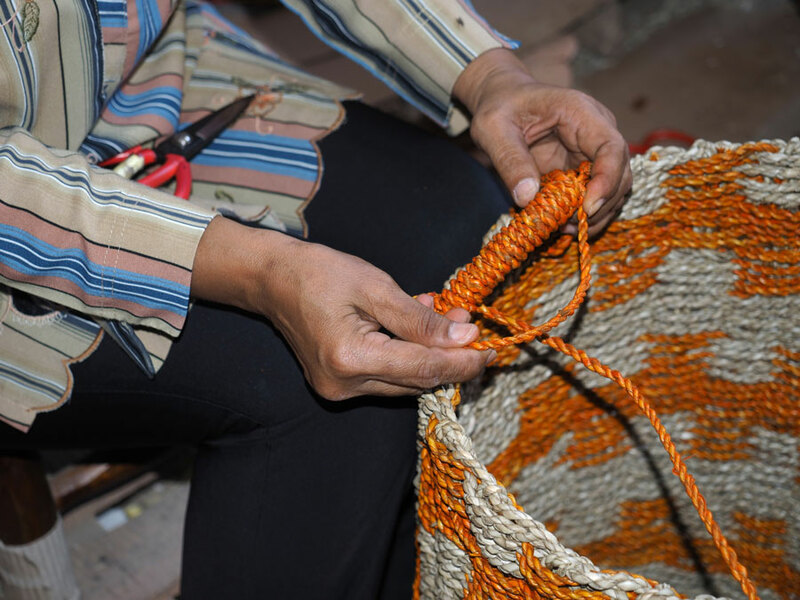 We often combine these with synthetic fibres and play a lot with colour, to achieve a style that is fresh, young and, we think, with our own feminime touch in it. 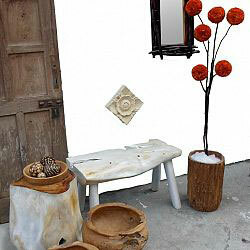 We are equally proud of our collection of wooden items, including small furniture, decorative bowls and plates.